Our sister company, Vialii Garden Design, offers all aspects of garden design from re-designing a small border to tackling a complete make-over of your garden. We are fully qualified and insured and have many years of experience transforming everything from small front gardens and urban courtyards to large rural gardens and community projects. Our initial consultation is completely free. 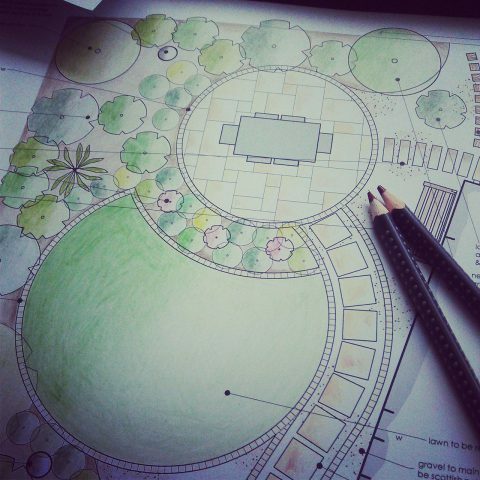 At the initial meeting we will discuss your requirements and what you want to use the garden for as well as assessing the site, taking measurements and presenting our portfolio of designs. For more information, please visit our dedicated Vialii Garden Design website.